OUT NOW ! the new bow tie ! play boy bow tie ? Shopping with DICHAN magazine ! ROCK STAR DREAM EYES PAD + CHEEZE MAGAZINE ! Many thanks to CHEEZE magazine and Newkidz ! Thanks for loving in what we are doing !! 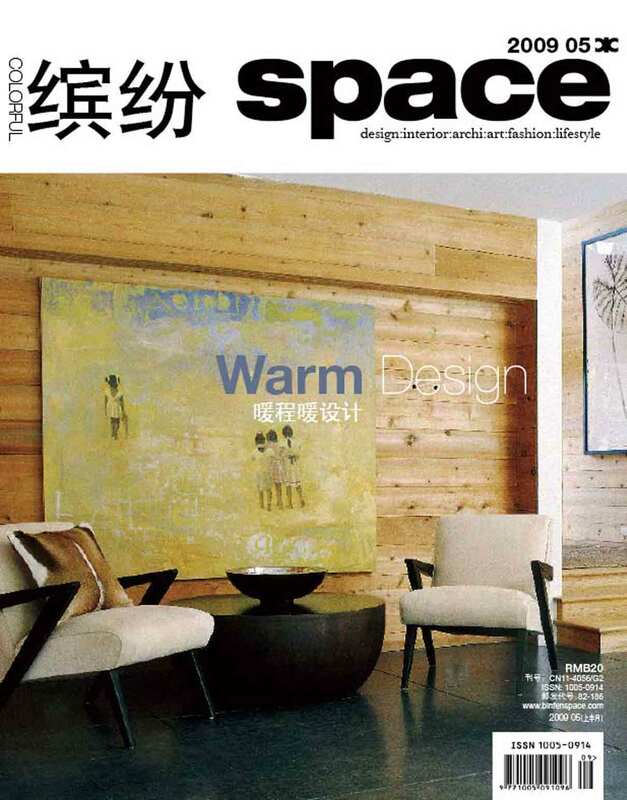 Pencil chair on Baan lae Suan Magazine ! ” JEWELLERY , WEAR A DESIGN ” by MAISON magazine Korea ! Thank you Kayoun Soh For sending us a good update ! 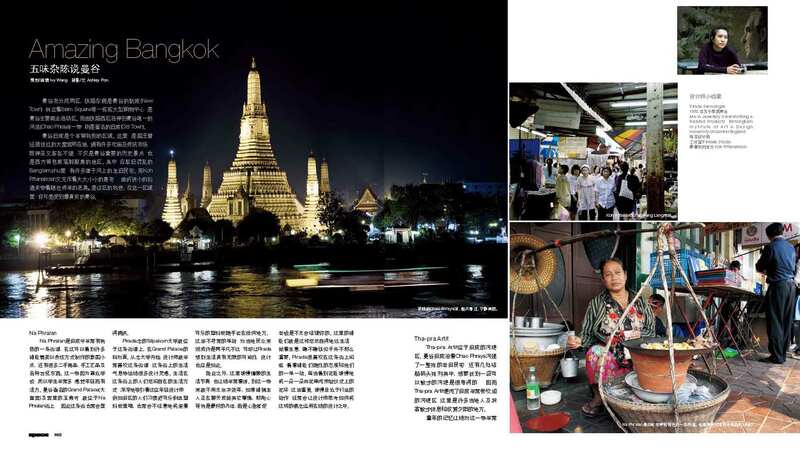 Ms. Ivy Wang, the editor of space magazine China, invited us to suggest the place that we always love to visit in Bangkok. We took Ashley the photographer around koh- rattanakosin for a whole day to make snap shot for the column. It was fun and we had a really good time with Ashley and Hanna her friend ! 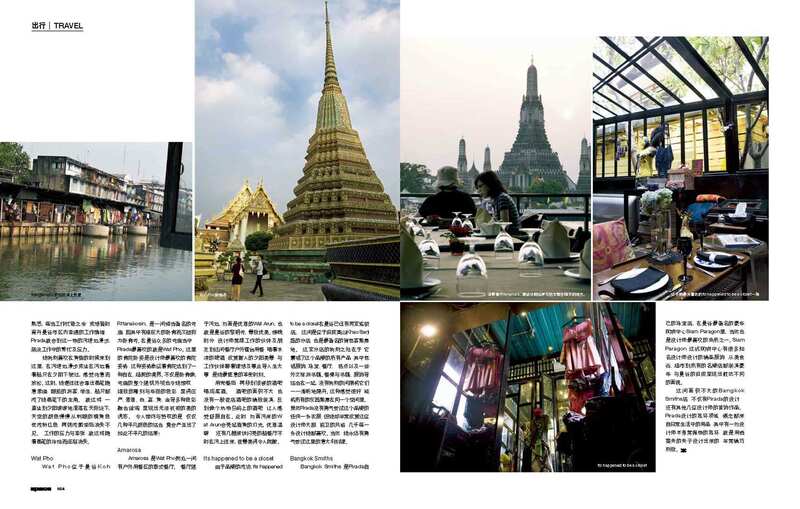 hinge & clip collection in ELLE magazine Thai edition ELLE SHOPS BANGKOK A-Z ! silver hinge ring 7,150 THB. by the concept of reduce reused renovation and refresh ! Think Green! 3nd floor Siam Center,Bangkok . Also the trimode jewellery line for THEODDYSSEE just launch new design for spring summer 2009.Don’t miss !